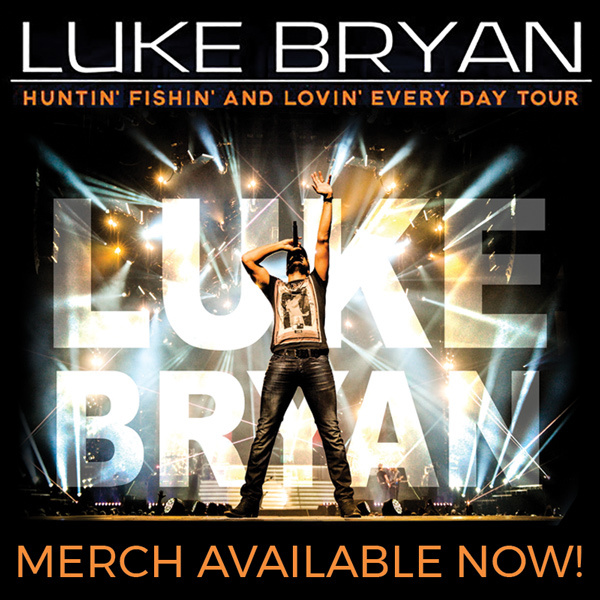 Inspired by Luke Bryan’s hit song and new tour "Huntin’, Fishin’, and Lovin’ Every Day," BubbleUp Nashville recently designed new merchandise that allows fans to choose whether they are on #teamhuntin’, #teamfishin’ or #teamlovin’. The new merchandise, which debuted this week, is available now in Luke’s official online store. Check them out here!.